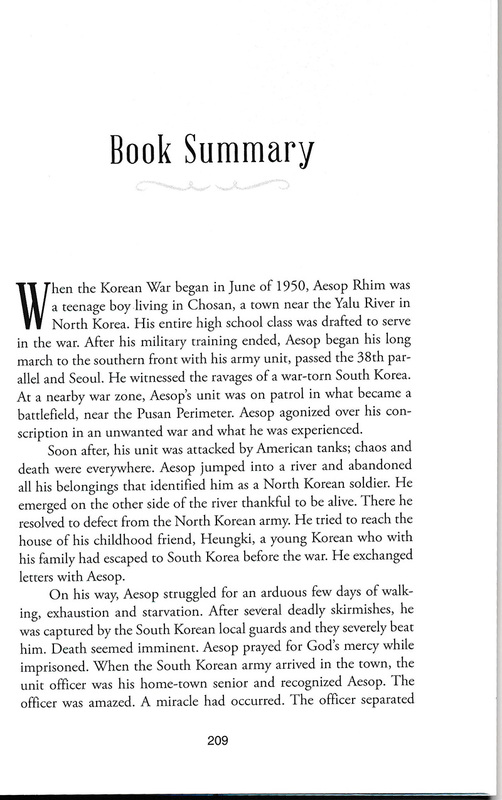 During the Korean War, as a teen-ager, Aesop carried rifle of both North and South Korean armies and then became a soldier of Christ to serve as a peace initiator through his art profession. Aesop stated "Achieving peace requires all parties to trust each other, commit to constructive wisdom, and have the courage to move forward toward unity with conviction and patience. 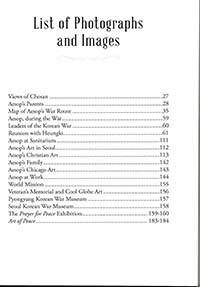 In this recounting of my story, I am expressing my thoughts on how to achieve peace in Korea based on my experiences during the war and the peace initiatives in which I have been engaged"
Author Aesop Rhim's newly released “Prayer for Peace: The Saga of a Korean War Survivor” is one man’s story of how his faith turned his war experiences into forgiveness and peace activism. 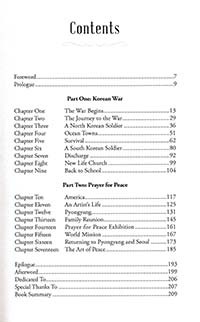 From Christian Faith Publishing, “Prayer for Peace: The Saga of a Korean War Survivor” is the tale of a young man whose life was devastated by war, but redeemed by God. 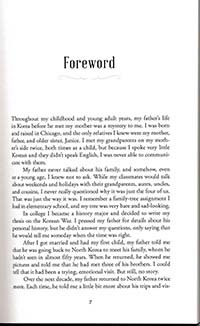 Aesop rebuilt his life, only to later learn of the toll that the North Korean regime had taken on his family in the ensuing years. Today, he is 84 years old, an artist for peace, family man, and missionary to Africa. 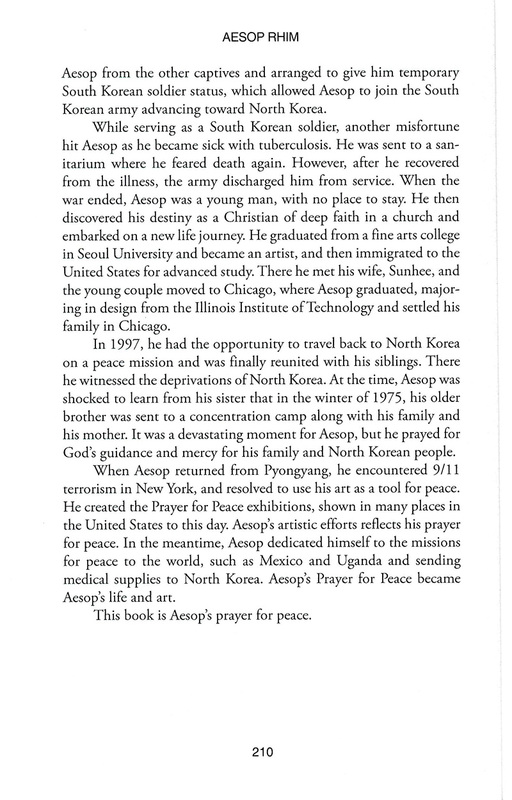 Against all odds, Aesop eventually graduated from the fine arts college of Seoul National University to become an artist, and then immigrated to the United States and graduated from the Institute of Design at the Illinois Institute of Technology. 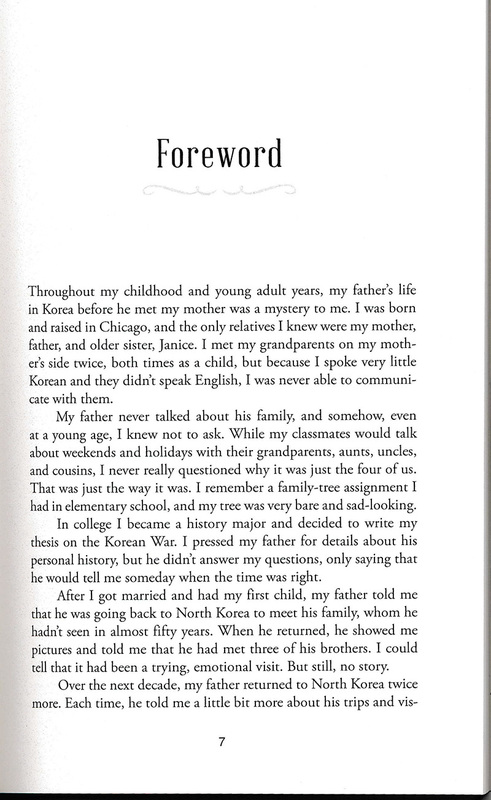 In 1997, he had the opportunity to travel back to North Korea on a peace mission, where he was reunited with his siblings. 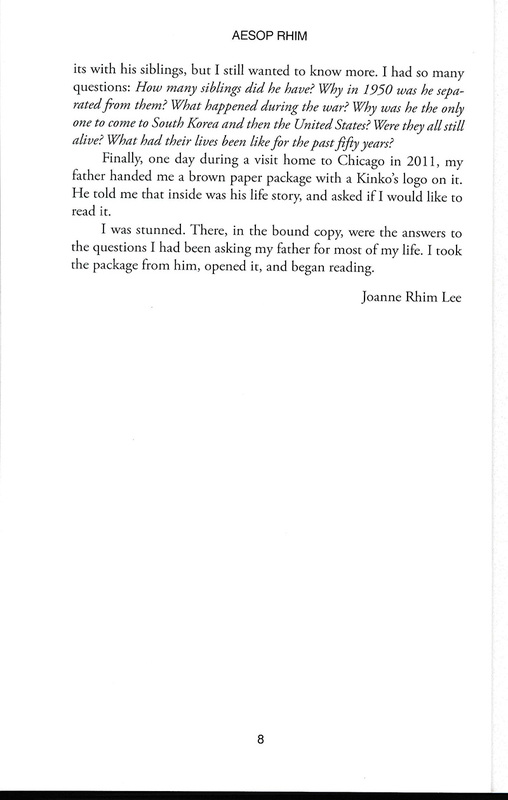 In Pyongyang, he witnessed the deprivations of North Korea. 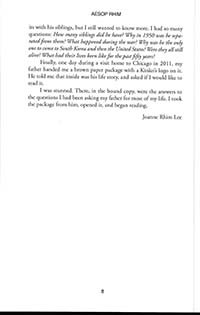 Aesop was shocked to learn from his sister that in the winter of 1975, his mother and older brother, along with his brother’s family, were sent to a concentration camp. 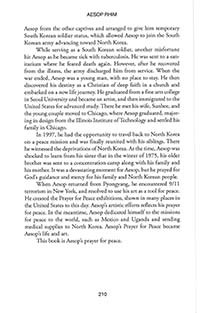 It was a devastating moment for Aesop, but he prayed for God’s guidance and mercy for his family and the North Korean people. In 2001, when Aesop encountered the tragedy of the 9/11 terrorism in New York, he felt a personal awakening and resolve to use his art as a tool for peace. 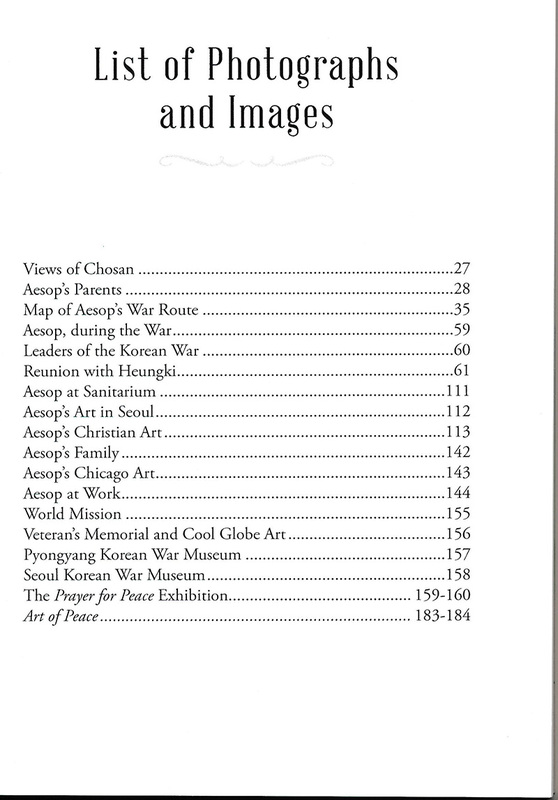 Aesop immediately created his “Prayer for Peace” art exhibition, which explored peace in different ways for over a decade. 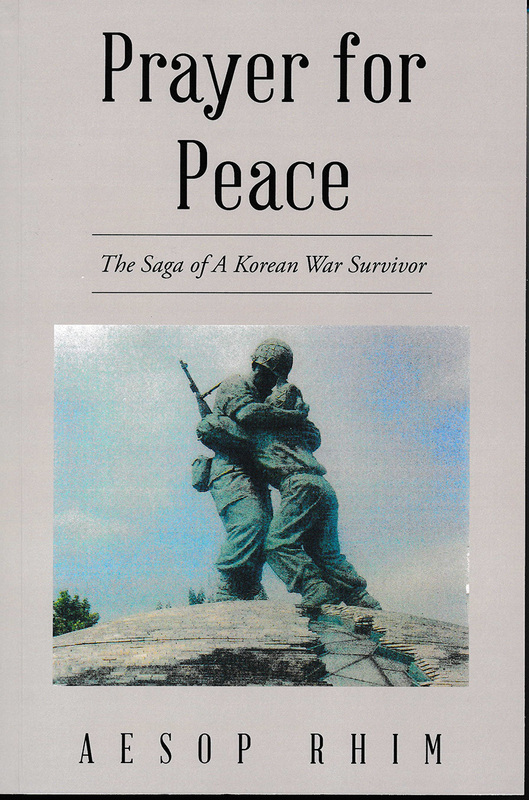 “Prayer for Peace: The Saga of a Korean War Survivor” is his harrowing story of war, peace, and faith. 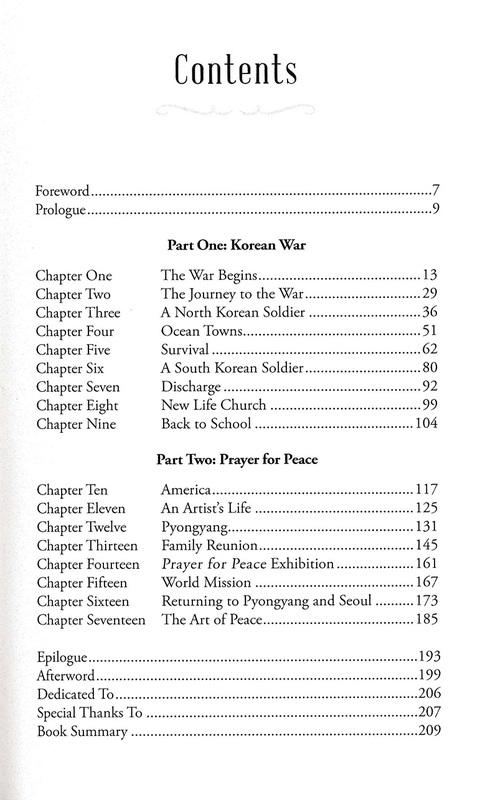 View a synopsis of “Prayer for Peace: The Saga of a Korean War Survivor” on YouTube. 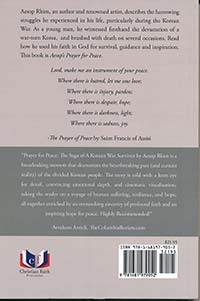 Consumers can purchase “Prayer for Peace: The Saga of a Korean War Survivor” at traditional brick & mortar bookstores, or online at Amazon.com, Apple iTunes store, Kobo or Barnes and Noble. 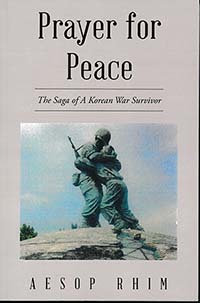 For additional information or inquiries about “Prayer for Peace;, The Saga of a Korean War Survivor”, contact the Christian Faith Publishing media department at 866-554-0919. 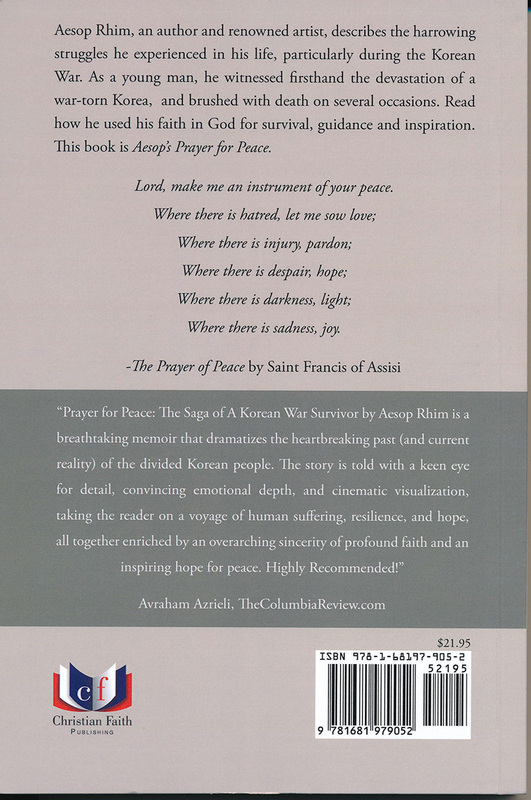 Prayer for Peace: The Saga of A Korean War Survivor by Aesop Rhim is a breathtaking memoir that dramatizes the heartbreaking past (and current reality) of the divided Korean people. 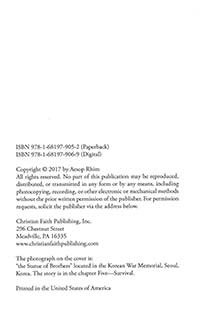 The story is told with a keen eye for detail, convincing emotional depth, and cinematic visualization, taking the reader on a voyage of hPrayeuman suffering, resilience, and hope, all together enriched by an overarching sincerity of profound faith and an inspiring hope for peace. Highly Recommended!" 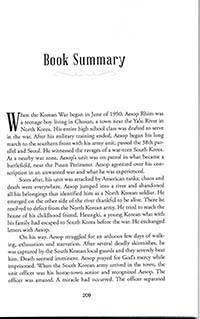 In summary, Prayer for Peace: The Saga of A Korean War Survivor by Aesop Rhim is a breathtaking memoir that dramatizes the heartbreaking past (and current reality) of the divided Korean people. The story is told with a keen eye for detail, convincing emotional depth, and cinematic visualization, taking the reader on a voyage of human suffering, resilience, and hope, all together enriched by an overarching sincerity of profound faith and an inspiring hope for peace. Highly Recommended!